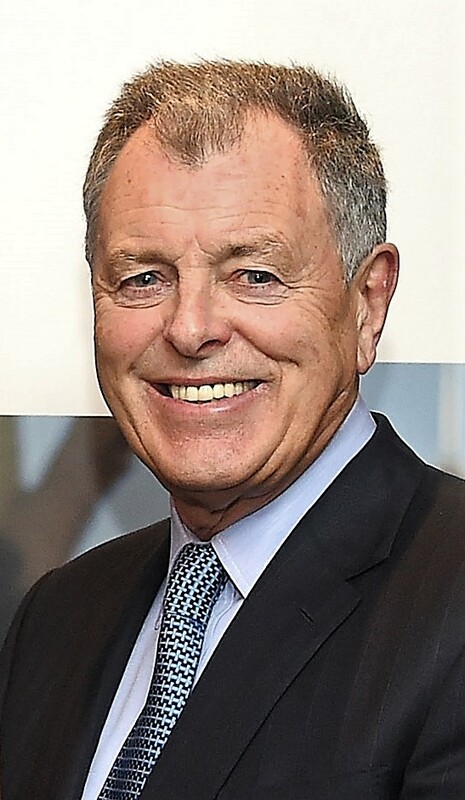 Former Ryder Cup captain Bernard Gallacher has said he is ‘honoured and humbled’ to have been invited to become captain of The Professional Golfers’ Association. The 69-year-old, pictured on right by courtesy of Getty Images, played in eight Ryder Cup matches, captained the European team in 1991, 93 and 95, and won 22 professional tournaments. The Scot, from Bathgate, will succeed Peter Hanna as PGA captain in April 2021. He was also the head PGA Professional at Wentworth for a quarter of a century and membership of the Association has been a constant and important thread throughout his career. “Despite my success in tournaments and involvement with the Ryder Cup as a player and captain, first and foremost I have always regarded myself as a club pro,” said Gallagher who turned professional in 1967. In doing so Gallacher will join the select band comprising JH Taylor, Ted Ray, George Duncan, Henry Cotton, Bernard Hunt, Dai Rees, and Eric Brown, who have captained both The PGA and a Great Britain and Ireland or European Ryder Cup team. The roster of PGA captains also includes Fred Daly and Max Faulkner, Open Championship winners in 1947 and 1951 respectively, the ‘Voice of Golf’, Peter Alliss, and Tommy Horton, a close friend of Gallacher. All, like Gallacher, were PGA Professionals of a bygone age who combined their roles as traditional club pros with competing at an elite level. In Gallacher’s case he found time during his tenure as head PGA pro at Wentworth to win 10 European Tour events, 11 other professional tournaments, and a solitary success on the European Senior Tour. He also played in eight Ryder Cup matches and represented his native Scotland in the World Cup on five occasions. Gallacher took over the reins at Wentworth from Tom Halliburton, his mentor, in 1972 and, reflecting on his dual role as club pro and tournament player, he said: “There’s no chance that could happen now. "The demands on Tour players make that an impossibility. Similarly the role of Ryder Cup captain is a full time one - that wasn’t the case in my day. Gallacher was awarded the OBE in 1996 and was so highly thought of at Wentworth that, following his retirement a year later, a statue of him was erected at the club. Since then he has worked in the media and been in-demand as an after-dinner and motivational speaker. It was during one speaking engagement in Aberdeen that he suffered a cardiac arrest and was revived by a defibrillator kept in the building. This inspired his wife, Lesley, with his support, to launch a successful campaign that encouraged golf clubs to raise funds to have at least one defibrillator on site. Commenting on Gallacher’s nomination as PGA captain, the Association’s chief executive Robert Maxfield said: “Just as Bernard is honoured to become captain, so are we that he will take on the role. “Although he has been one of the most high-profile and respected figures in golf for almost 50 years and still is, he has never forgotten his roots and calling as a PGA Professional.